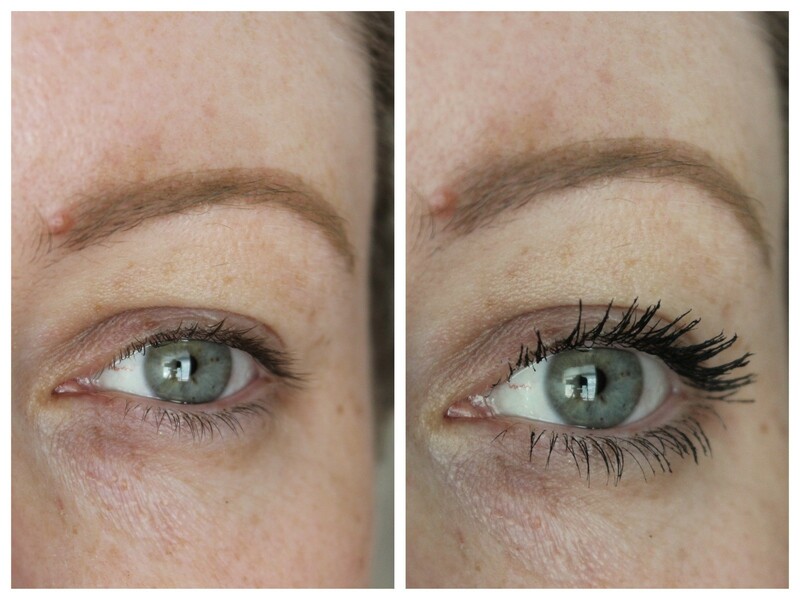 Wow this has really made a huge difference! 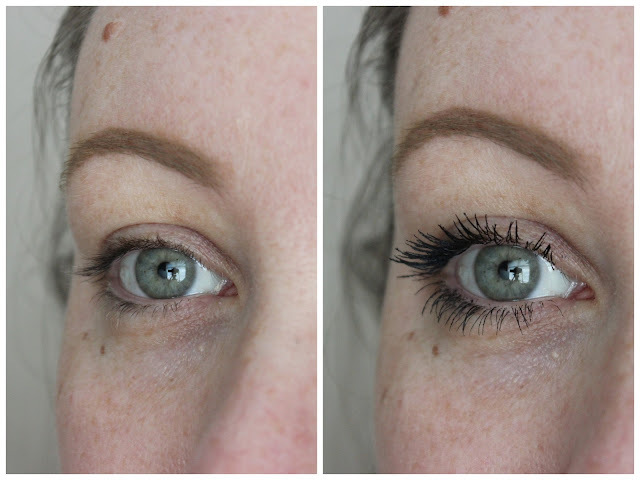 I’ve been loving the Benefit Roller Lash Mascara recently, but also love SEVENTEEN’s Doll’d Up Mascara. 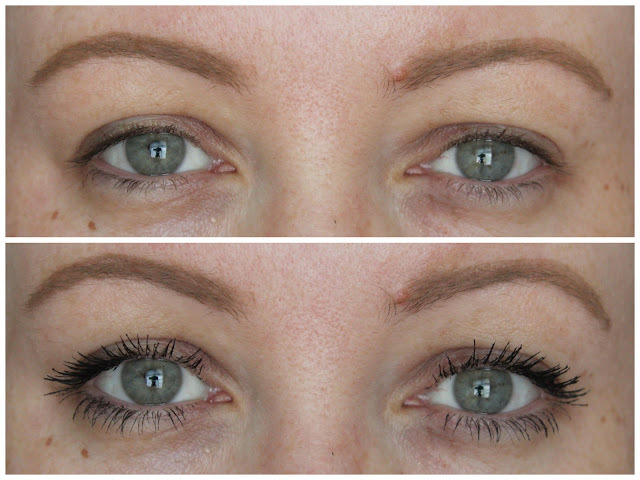 They're pretty impressive before and after pix - I've never tried a Bourjois mascara. So many mascaras, so little time!